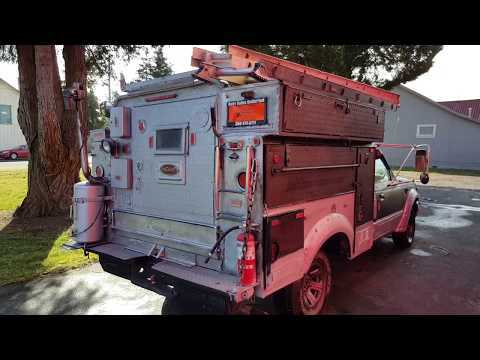 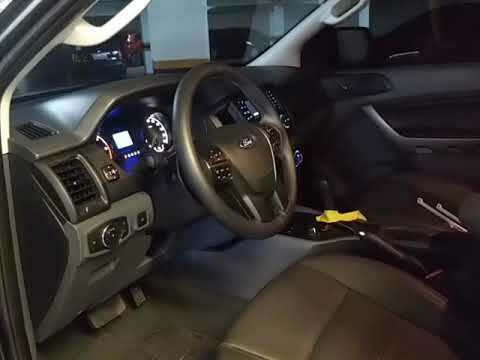 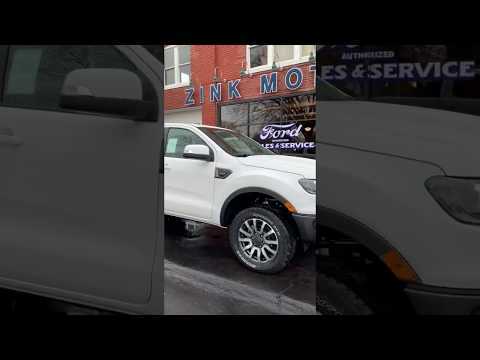 2019 Ford Ranger Walk Around – The all-new Ford Ranger Midsize Pickup Truck – durable design, outstanding capacity and fuel efficiency, the Ranger is built for off-road adventure. 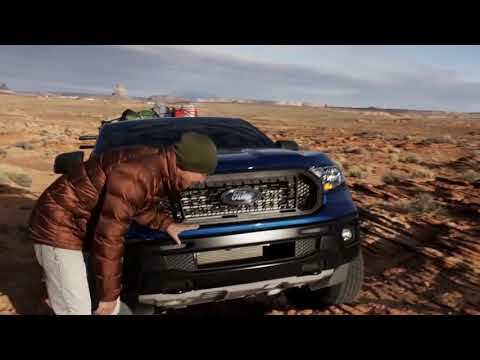 Ford revealed for the first time the new Ford Ranger pick-up that will concentrate on more power, greater fuel-efficiency, enhanced refinement and advocate driver instruction technologies for customers across Europe from mid-2019. 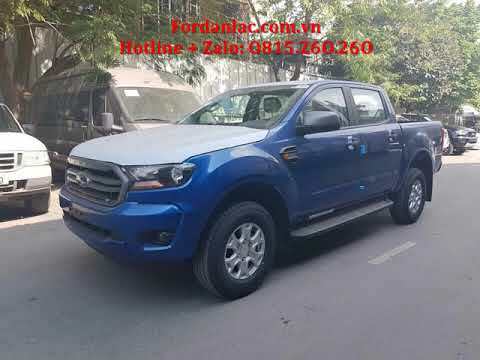 The stylish and versatile other tab of Europe’s best-selling pick-up introduces Ford’s well along 2.0-litre EcoBlue diesel engine in the same way as selective catalytic lessening (SCR) for optimised emissions, delivering in the works to a 9 per cent fuel-efficiency improvement in the manner of collection with an modern further 10-speed automatic transmission.